Alive Publishing is a Catholic publishing house. 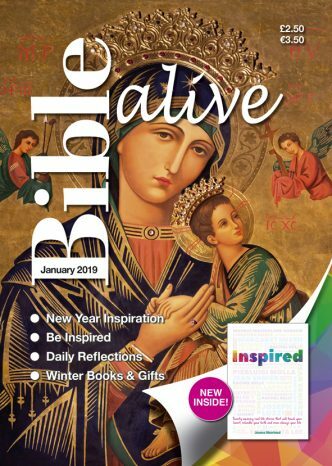 The company, which has charitable status, was incorporated in 1996 with the launch of Bible Alive, a Catholic scripture magazine, rooted in the daily and Sunday liturgy of the Catholic Church. We recognize and celebrate the work of the Holy Spirit in our time and rejoice in the way in which for many, lay people and clergy alike the Bible is a living book: alive, active, dynamic and life giving. As a Christian publishing company we look to scriptures, the living tradition of the church, the saints both ancient and new, the teaching of the Second Vatican Council, Pope John Paul II, and Pope Benedict XVI for inspiration, guidance and light. 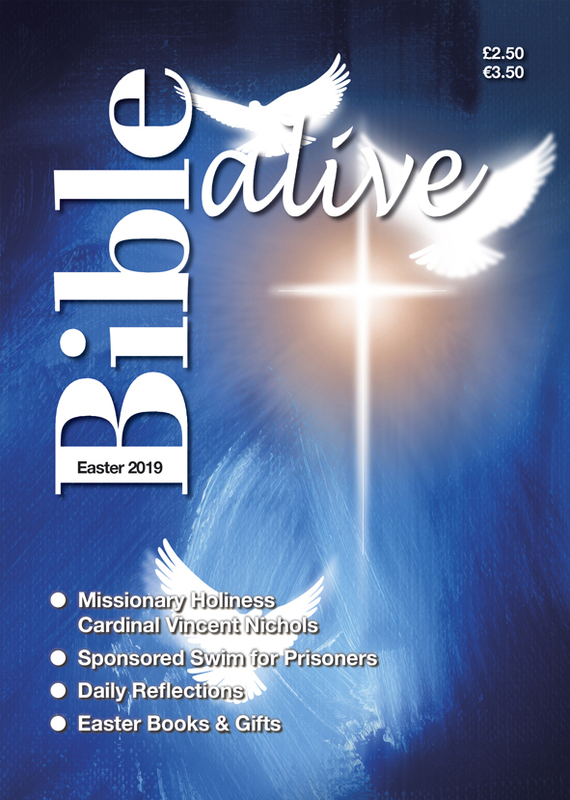 Our magazines, books and newspapers are rooted in a vision which is informed by the Holy Spirit, guided by the teaching authority of the Catholic Church and strengthened by daily conversion, repentance and prayer. We draw special strength and guidance from Dei Verbum and the Gift of Scripture, a document published by the Bishop’s Conference of England Wales. We do so because of the light and wisdom both documents offer the church on reading, praying and living the scriptures in our daily walk with Christ. The bishops at Vatican II urged each believer to: ‘to learn ‘the surpassing knowledge of Jesus Christ’ (Philippians 3:8) by frequent reading of the divine Scriptures. . . . Let them go gladly to the sacred text itself, whether in the sacred liturgy, which is full of the divine words, or in devout reading. . . . Let them remember, however, that prayer should accompany the reading of sacred Scripture, so that a dialogue takes place between God and man. For ‘we speak to him when we pray; we listen to him when we read the divine oracles’ ” (Dei Verbum, 25). Through all our publications but in a unique way through Bible Alive our hope is to encourage our readers to respond to this invitation. The first letter which opened the first edition of Bible Alive expressed our goal, mission and vision: ‘In November 1994, Pope John Paul II wrote a document called Tertio millennio adveniente, concerning the coming of the third millennium. The Pope reminds us that all of time has been made holy because of the coming of the Son of God into our world. Since the Incarnation, the death and the resurrection of Jesus, and the sending of the Holy Spirit at Pentecost, every moment in time has become charged with the presence of God and the salvation he offers the human race. As Catholic publishers our vocation and call is to be faithful to this vision and encourage our readers, Christians of all denominations and men and women of good will to know the fruit, blessing and grace of scripture and in so doing draw close to the Father who loves us and gave his Son for us. The name Bible Alive is grounded in scripture. The writer to the Hebrews described the word of God as being like a two edged sword, living and active (Hebrews 4:12). Our contributing writers would testify that the Bible coming alive was a major part of a renewed experience of God, the grace of a second conversion. It is precisely from this experience of God, the rich treasure we have in the daily liturgy and an active prayer life that grace and insight is found to write the daily reflections which give life to thousands of readers around the world every day.